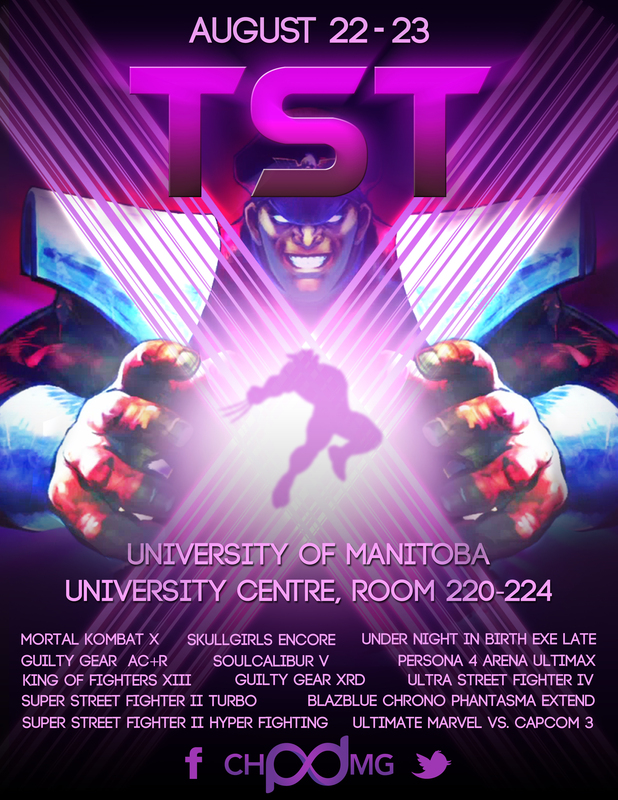 Chip Damage and Games on Campus, is proud to present Manitoba’s largest annual fighting game tournament! This is the one you’ve all been waiting for: all the games you love jammed into an action packed two day event at the University of Manitoba. 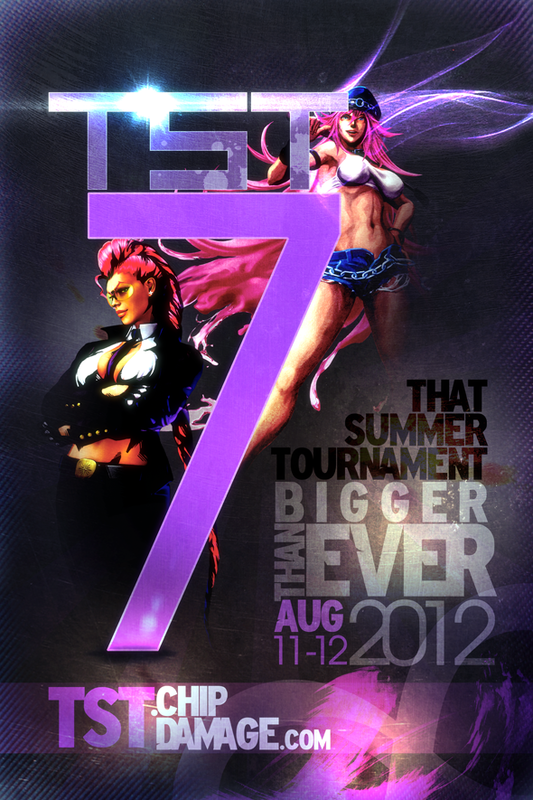 Welcome back to another episode of CDC Radio! Hope everyone had a chance to sink their teeth into some delicious turkey on Thanksgiving. Enough talk, let’s get right into this episode of CDC. Enjoy! Listen in and check us out at http://ChipDamage.com and follow us on Twitter at http://twitter.com/chipdamage. If you have any questions or comments, feel free to leave a comment below or shoot us an e-mail at chipdamagecontrol[at]gmail.com.